"This is the secret that all Mally’s celebrity clients swear by! “That thing” that Mally does that gives the superstar glow. The first Powder lifts and illuminates the cheekbones giving you the bone structure that you have always dreamed of. The second powder softly contours making you look like you lost 5 lbs. And the last powder makes you look like you had a beautifully romantic evening. I've finally tried out my first Mally product, the Shimmer Shape and Glow Palette. It's a combination of contour, highlight and blush but the combination together is a beautiful natural glow that isn't too extreme, just simply glowing. I think the actual highlight and blush are a bit too dark for me, but Mally offers different colors to match your skin tone perfectly." I was excited to try my very first Mally product! I know right, a long time coming. After seeing the beauty guru on QVC for a while now, I finally got the chance to try out her beauty products. Mally's Shimemr Shape and Glow Palette is one of her best sellers, meant to Shape, Glow and make you look like you've lost 5 pounds. One of my favorite features of the palette is the pink case it comes in. A baby pink nap sack along with 2 brushes for applying. The larger brush is obviously for the blush color and the double ended brush is meant for the contour and the highlight. The soft white brush end is meant for the contouring and the other side of the double ended brush is meant for highlighting and making you look thinner. I'm still perfecting my countouring skills, I haven't gotten it right just yet, but still practicing. I really like that Mally gives you specific instructions on which brush to use for each color on her website in an easy step by step tutorial. If the instruction video wasn't online, I honestly don't think I would have been able to figure out which brush goes with what color, or how to apply it correctly. Yes, I know, I'm an amateur. At least when it comes to blush and highlighting, well it's a skill I haven't learned just yet. I have Peach Light which I think is a bit too dark but when Summer comes around, I think the color will look much better on a tanned face. The Peach drains my face a bit because of how grossly pale i am right now, but as soon as I hit the pool, I know the color will give me a nice sunkissed glow. 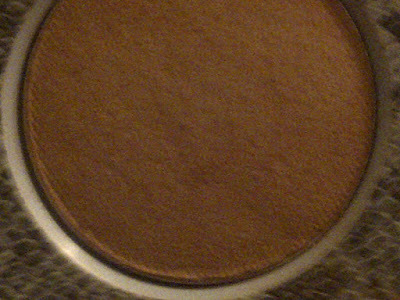 All the colors are very matte and there is no fall out and no microshimmer. I find the color combination very neutral and earthy. If you use the right color combination for your skin tone, you will get a look that will make you look flawless and natural. Mally says in the tutorial video that the "Shape" color which is the darker shade for contouring will make you look 5 pounds slimmer. Someone with a very thin face like me doesn't need this so I found only a tiny bit of the contour worked well on me. 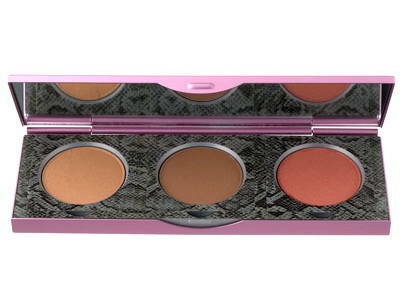 Women with a fuller shaped face will love the palette for that reason alone. My friend who has a rounder face then me tried out the palette and it did amazing results for her. She went out and purchased the palette after sampling mine. Not only did it make her look thinner but it brought out her cheekbones, and she really did look at least 5 pounds thinner. It's so crazy what a good highlight applied correctly can do for your whole entire look. 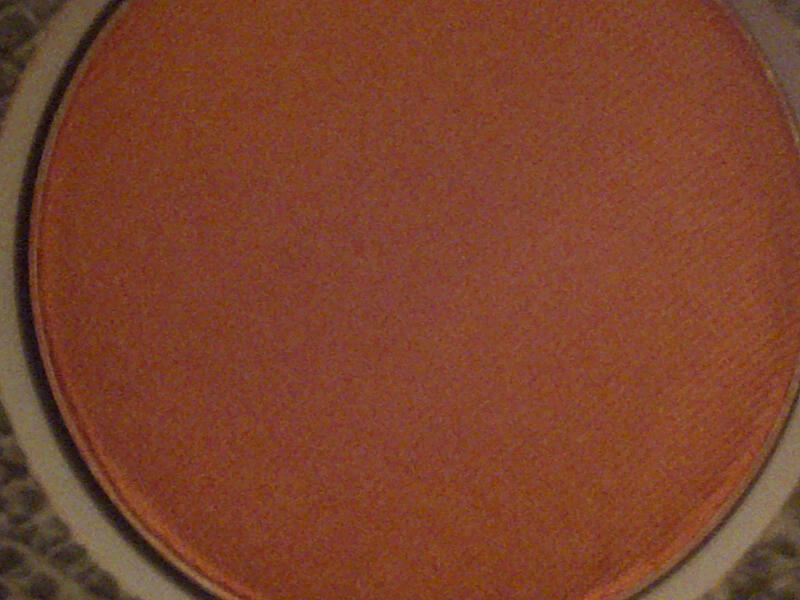 I found that the Shimmer and the Blush only work the best for me. 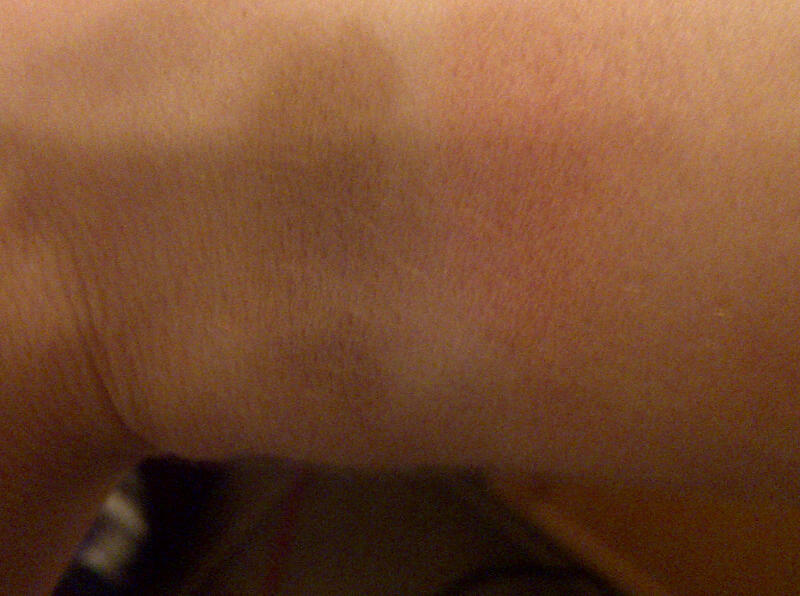 Only a tiny bit was needed, and it gave me a nice sun kissed glow. I plan on going back to purchase the Shimmer Shape and Glow Palette in a lighter shade, possibly the Peach Fair. 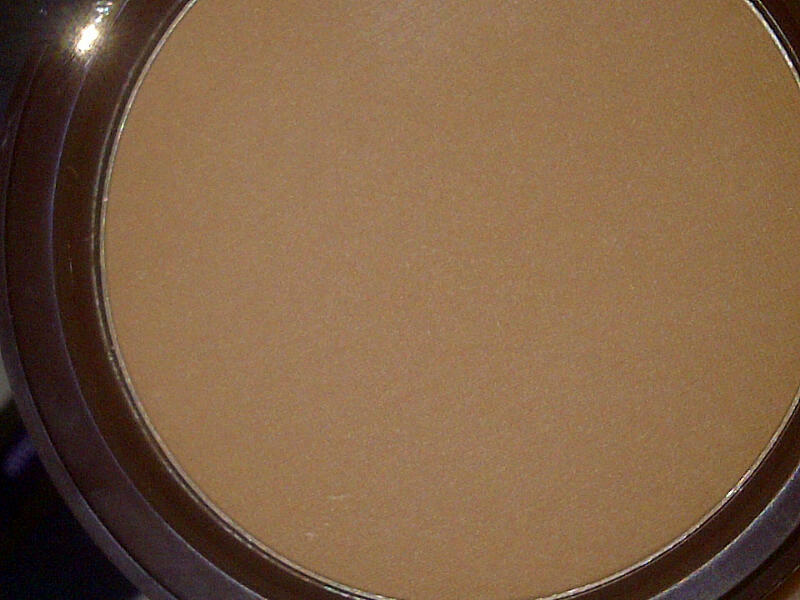 Overall, I think the palette is great for all skin types, but those with a rounder face will find much more benefit with the highlighting powder. I'm highly impressed with the packaging, the brushes and the carrying case which I can use for other things, and the brushes work great with other highlighting and blush products. The are made just as nice as my Sigma brushes, they aren't cheap or flimsy. Anytime a palette or makeup brush kit comes with brushes I start to worry because 8 times out of 10 the brushes are just fillers for the kit and aren't quality made. Mally took the time to put a lot of thought into the palette, the brushes and the packaging. If I could change anything I think I would make the set larger, maybe with matching gloss and eyeshadows to complete the overall look. Shimmer, Shape & Glow is available on Mally's website for $40. I think every makeup junkie should have this in their collection, especially for travel. Just think, you wont need to carry your brushes, blush and highlighters separate, it can all be carried in one pretty pink bag.